kids were here: october ’13 | okay, peanut. I’ve joined a blog circle with several amazing photographers, and each month we will share pictures (And if you’re lucky, some hilarious stories!) of the chaos left behind by our children. So without further ado, enjoy October’s ‘Kids Were Here’ blog circle! This month’s evidence? I’ve captured the chaos in the kitchen! Anyone who knows me well or has been to our house knows how much I hate our kitchen. But in our ‘we bought a 100 year old house and will remodel it all ourselves’ adventure, it’s the last on our list – (1) because it works as it is, and (2) because when we do remodel the kitchen, we’re doing it right. 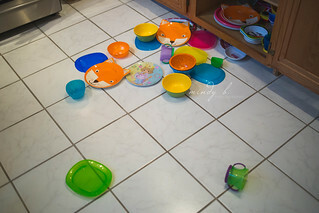 So … when little miss Lil wants to help me cook and speed crawler Kaden wants to pull all of the plastic ware out of the cabinet, I feel a little claustrophobic. We make the best of it by shuffling bowls and ingredients around to make room for a tiny bum on the counter. And we make the best of it by stepping over plates, bowls and containers scattered in the small space in which we have to work. It always ends up being so chaotic, but so. much. fun! Anyway, on to this month’s “Kids Were Here” evidence! 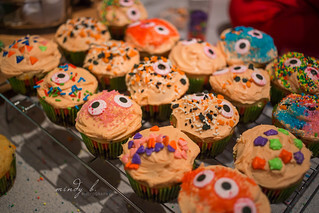 We’ve been baking away – monster cupcakes, Trix treats (Regular Rice Krispie treats taste better to my adult taste buds … but that’s just my preference! ), salted caramel butter bars (Meh. These were worth it, but they weren’t ‘oh my gawd’ good. 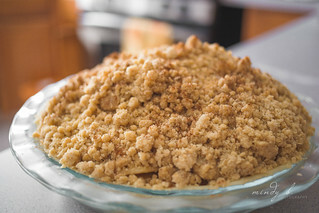 ), apple pie and mini apple crisps … it’s been fun! But with all of those things comes messes. 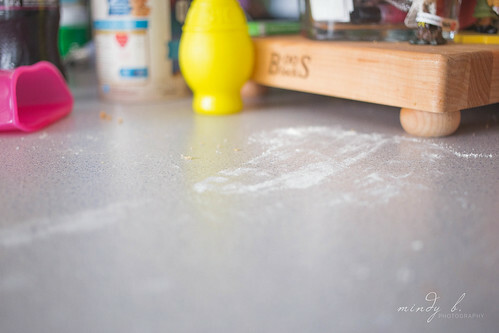 Flour all over the counter as little hands measure and pour, helping me make an apple pie. 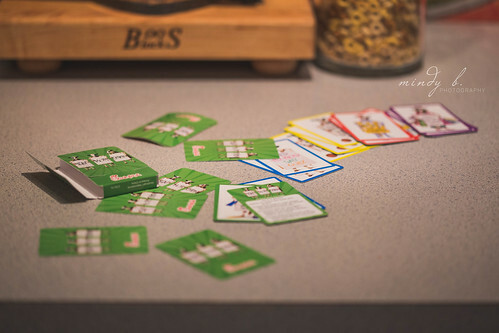 Cards left behind, because apparently making Trix treats doesn’t keep the attention of a 4-year-old. 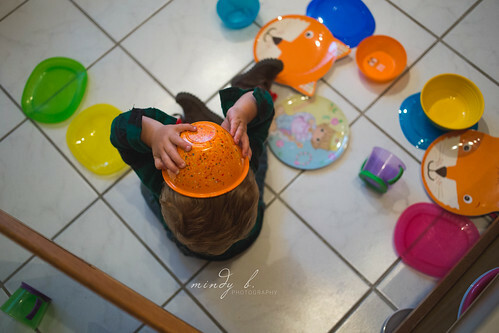 Dishes everywhere, because when mama’s busy, it’s time to get busy! 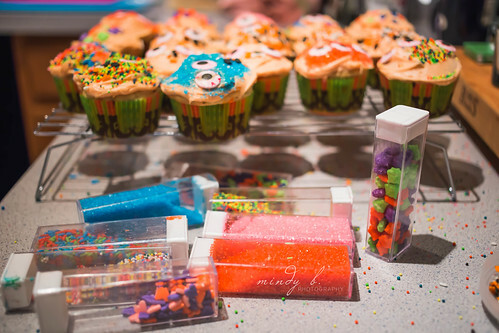 And a kitchen sprinkled with, well, sprinkles! Please tell me I’m not alone … you have these messes too, right? Now, please head over to my dear friend and fellow photographer Kim’s blog, Nikona Momma, to see what beautiful messes she had the pleasure of photographing this month! And get excited … this should be my last blog circle post on this blog – I’ll be revealing my new website very soon! Yay! I love all the color in your images! The cupcakes look scrumptious, but the bowls falling out of the cabinet is my favorite! 🙂 Thanks, Katie! Yep, that cabinet … and the dog’s bowls (Sigh.) … are his two favorite “go-tos” in the kitchen! I can’t get a break with that little guy! So colorful. I love it! I love the flour and the bowls coming out. I have to say my favorite is the one of K drinking out of the empty bowl.. so cute!! Love it, and it looked like my kitchen when mine were that age! And can’t wait to try the recipe’s either. Looks like fun at your house! I’m craving a cupcake now! Gorgeous! I cannot lie, i pretend to like cooking with my kids – but i hate it!!! This is such a cute series and so much fun! 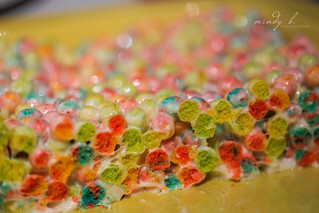 I love all the colors and the story behind the messes. Beautifully done! So cute! That pie looks amazing! I think you’ve inspired me to get into the kitchen today with my little helper. Great images!